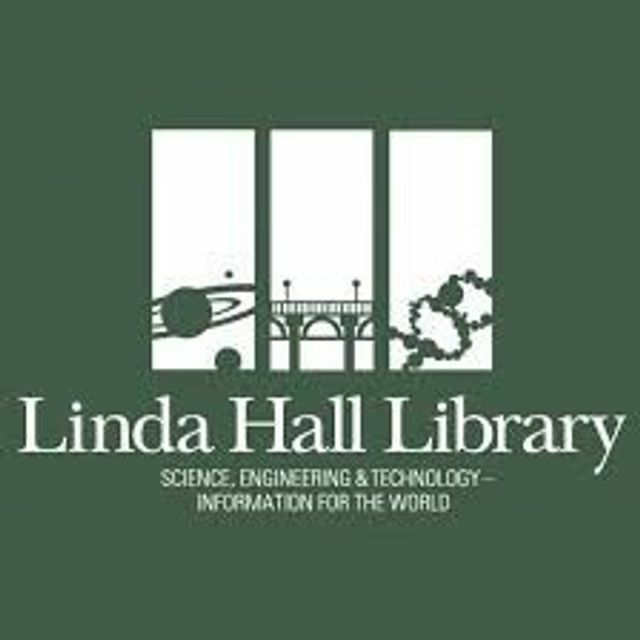 Linda Hall Library made two appointments last month: Ben Gross as Associate Vice President for Collections and Tania Munz as Vice President for Research and Scholarship. Gross previously served as Research Fellow at the Chemical Heritage Foundation in Philadelphia as well as Curator and Historical Consultant, Sarnoff Collection at The College of New Jersey. Gross received his B.A. in History from Yale University and his M.A. and Ph.D. in History of Science from Princeton University. Munz most recently served at Northwestern University as Lecturer in Science in Human Culture and Weinberg College Adviser. Munz previously served as Elected Council Member of the History of Science Society (HSS). Prior, Munz served as Research Scholar at Max Planck Institute for the History of Science in Germany. She received her B.A. in History of Science and Medicine from University of Chicago; her M.A. in History of Science and Technology from University of Minnesota; and, her Ph.D. in History from Princeton University.